A Live-in caregiver can provide you or your loved one with 24-hour care and we guarantee our Live-in caregivers are more affordable then moving into a large assisted living facility. 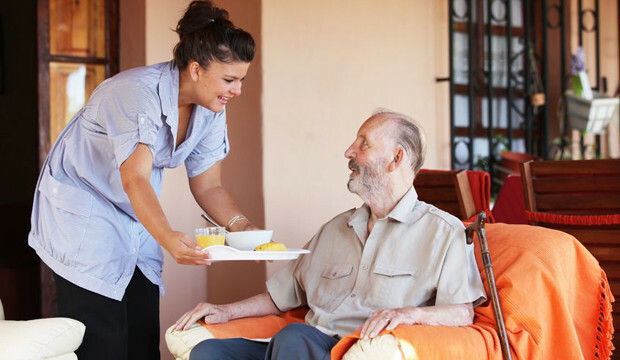 Elderly suffering from chronic illness, physical or mental disability can benefit from a full-time Live-in caregiver. Sincere Care’s Live-in caregivers are pre-screened, background checked, reference checked, insured, bonded, and we will handle all complicated paperwork. Learn more about how we select caregivers you can trust. Ask about our special rates for Live-in care. If you need round the clock care, Live-in care is more affordable than hourly care or an assisted living facility.